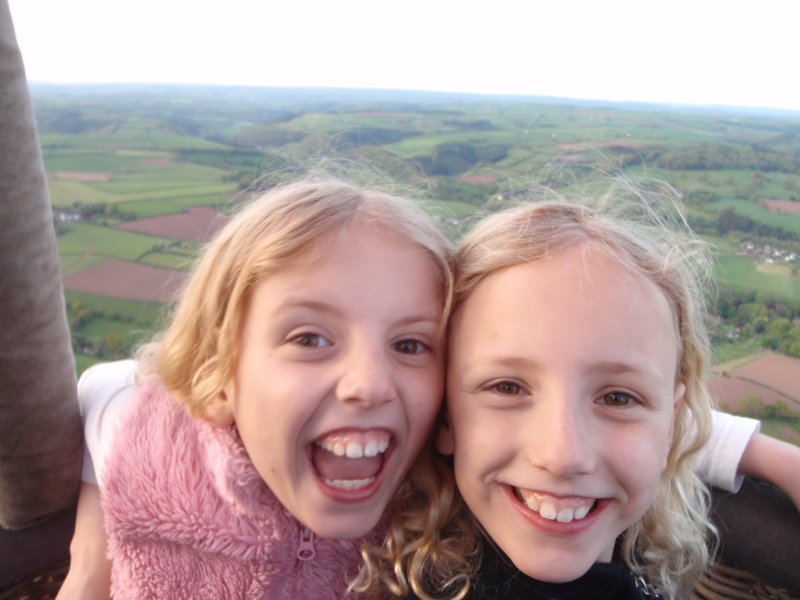 We went ballooning near Tiverton! Route. Right click for full size.